Aaron Asks: What do you want to see in 2013? Less than two weeks before its upcoming event, HTC released a rather strange teaser image, featuring a heart connected to a motherboard. Sporting the slogan "Alive Soon", the teaser is likely related to the soon to be revealed, HTC M7 Android flagship. Who will have the most graphene patents? BlackBerry: Z10 set record for best Canadian launch day of any BlackBerry, also doing well in U.K.
Will the HTC M7 have a fatal flaw? Apple and Samsung are fighting a fierce patent war on several fronts, but one of those engagements will be resolved in the beginning of August. 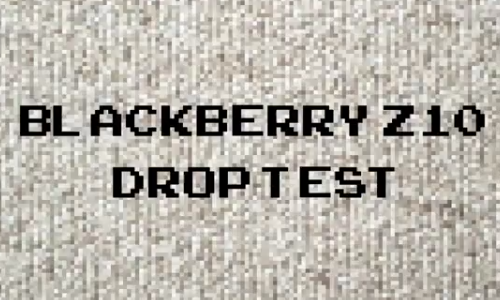 The guys over at Mashable performed a couple of drops to test the durability of the latest BlackBerry smartphone, the Z10. How does the Z10 hold against carpet, wooden floor and pavement? Check the video after the break. 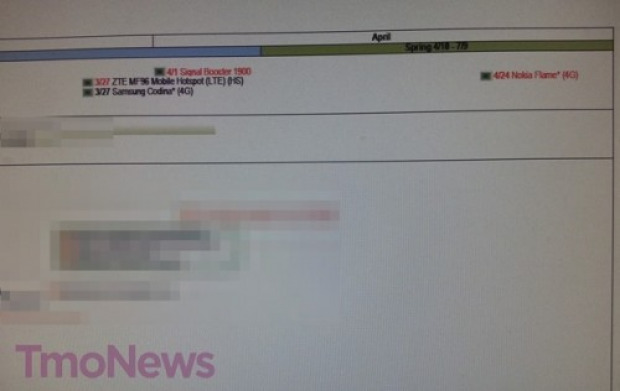 According to the latest rumors Samsung will unveil its next flagship Android smartphone, the Galaxy S IV, on March 15. 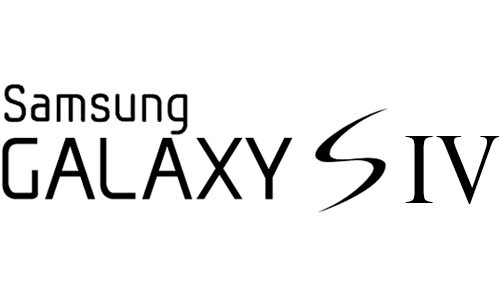 SamMobile reports that the Galaxy SIV will be unveiled at a special event on March 15 (“Unpacked city” is still unknown). 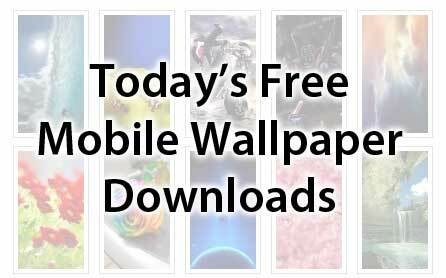 Bad news T-Mobile Nokia Lumia 710 owners. 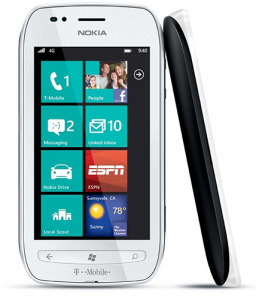 T-Mobile USA has confirmed that the Windows 7.8 update will not be provided for the Nokia Lumia 710. The Samsung Galaxy S III is our Wednesday February 6, 2013 featured review after finishing in a tie last week with the Nokia Lumia 920. The Official Smartphone Rankings top three have been constant but this was the first week in a while the GSIII almost took down the 920.